Plant these seeds and you are guaranteed to harvest 10 weeks later. Lowryder has been a famous strain for many years because of this crazy auto flowering characteristics. 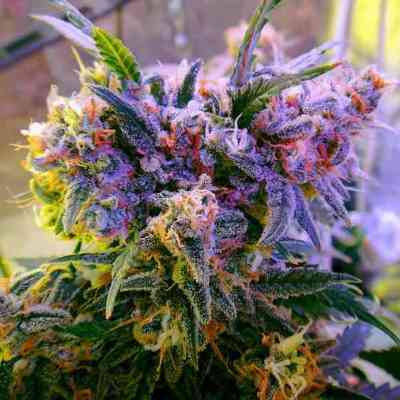 Always a short plant, never to worry about its height, its sweet taste and excellent high are the cherry's on the pie. The Lowryder proved hard to breed with, but our breeders have done it again. Homegrown Lowryder has the same autoflowering traits as the original Williams Wonder x Northern Light x Ruderalis. Sweet and pungent buds with a hint of marsipan, loaded with THC, this plant actually preffers to flower under 18-24 hours of light which will drastically increase her bud and trichome production. 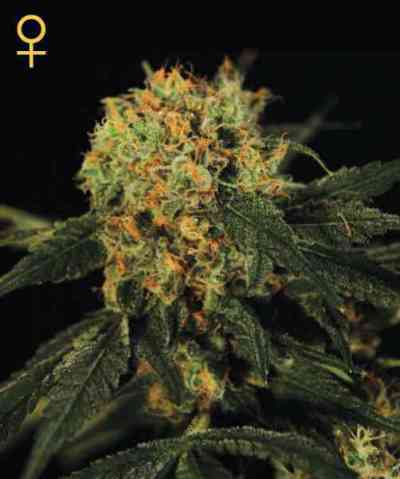 HGF Lowryder can even be grown in your window, any time of the year, but remember... more light = more buds = more THC. Plant one seed every week and then you can harvest one plant every 10 weeks after that!!! A lot more quality then we expected for a plant that finishes within 10 weeks, it actually blew us away, you need to try it to believe this unrivaled speed champion.